random thoughts for may second. | wull hay. random thoughts for may second. May 2, 2013 / rach. don’t know why it rang so true today, but it did. 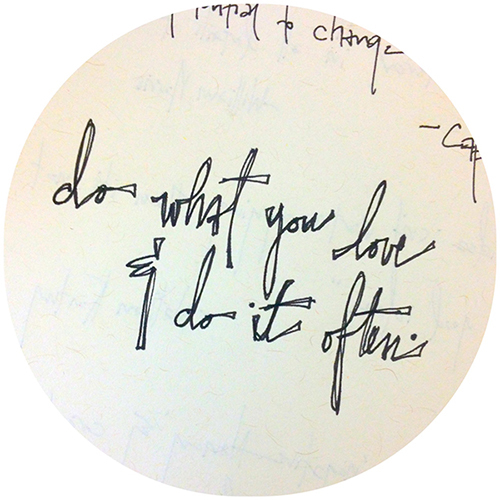 I mean, it’s not like I’ve ever done things I hate… but now I’m adamant on doing things I love. all the things I love, so many things… those. there’s this photography project that I am very much in love with. 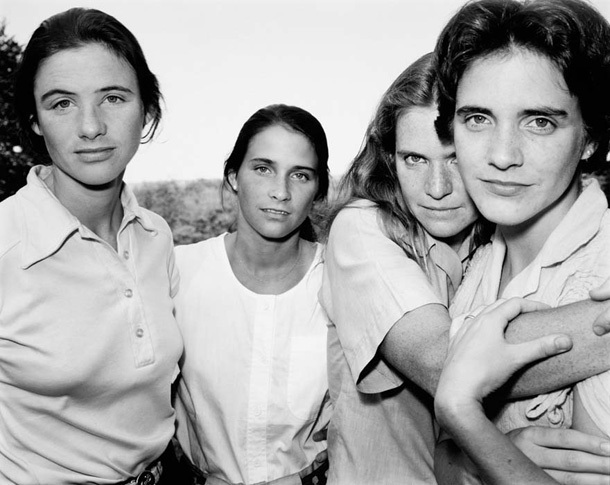 these four sisters took photos together each year… for 36 years. it is just gorgeous. so much love.